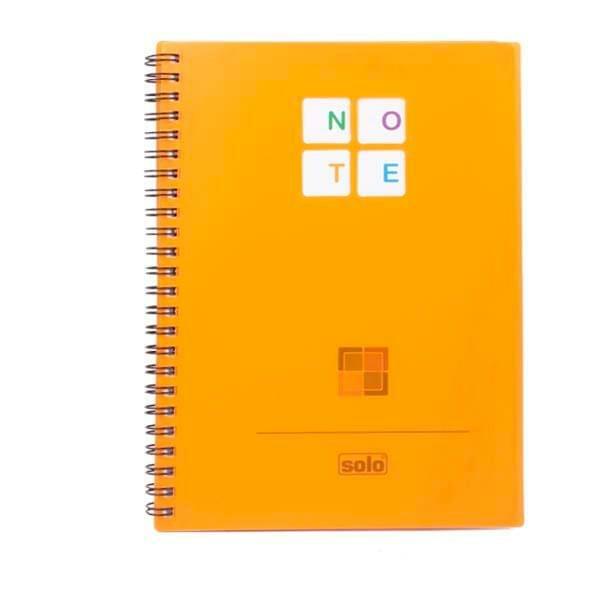 This Solo management notebook has a plastic cover on top for protection. 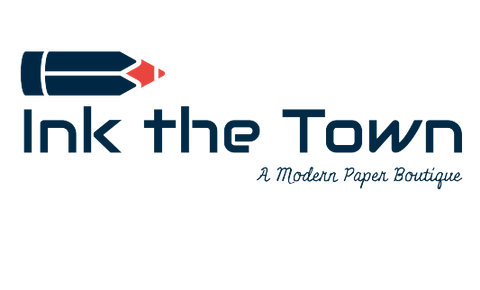 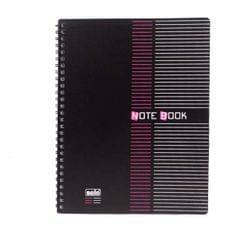 The spiral bound uses a double wire, which keeps the sheets intact and prevents them from falling out. 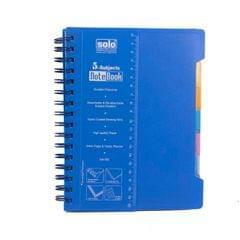 There are 140 pages in this notebook, which are Single Ruled and have a GSM of 70. 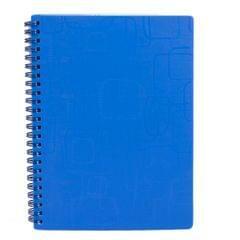 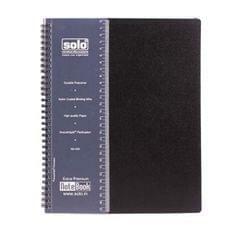 This Solo management notebook has the dimensions of 245 x 191mm and the sheets used each have the dimensions of 245 x 187mm. The perforated sheets are made out of andhra type paper and follow a one colour pattern. 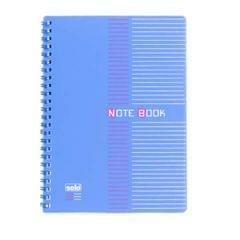 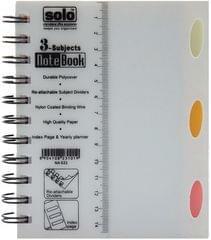 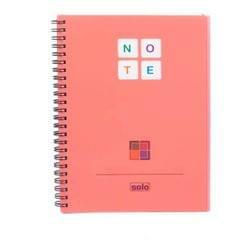 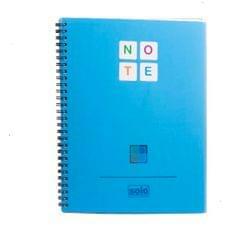 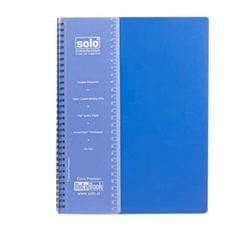 This Solo notebook has a strong polycover for support and weighs 280 g.